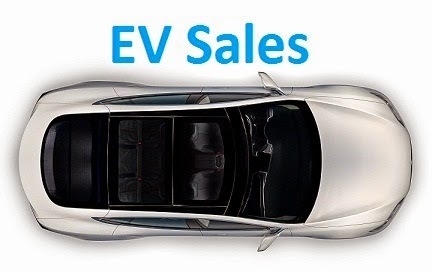 It seems "Slovenia" is rhyming with "Record Month", as last month sales hit once again unseen numbers, with 86 passenger EVs registered, a new record, up 244% YoY, with YTD sales now at 259 units, or a 129% sales increase over the same period in 2017. This rapid growth allowed April to reach 1.1% PEV share, and while the 2018 share is still at 0.8%, it won't be long until it crosses the 1% border. Will we see this market hit 1.5% by year end? If so, it would double the share (0.7%) of 2017. Slovenia continues to be BMW turf (33% share), with the German brand leading the PEV ranking, with the i3 running ahead of the Renault Zoe, with these two models being the main players here, and also leading the PHEV race, with the 225xe Act. Tourer, with the MPV being #3 overall. 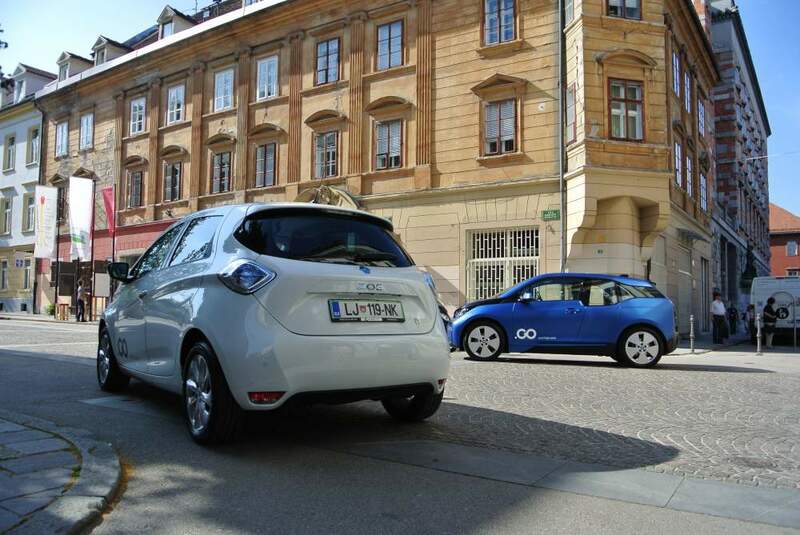 But the April numbers say that besides the Renault Zoe (23 units in April, new record), two new models can disrupt the BMW i3 lead, with the Smart Fortwo ED and Nissan Leaf both scoring 15 units on their first full sales month, a strong case in their bid to join the rather eclectic group of Slovenian Plug-in Best Sellers (Citroen C-Zero in 2011 & '12, Toyota Prius PHEV in '13, Tesla Model S in '14, Renault Zoe in '15, BMW i3 in 2016 & '17). As mentioned before, BMW (33%) is leading the manufacturers race, followed by Renault (17%) and Smart (10%), while Hyundai (9%), is just outside the podium. The BEV/PHEV breakdown shows us that this continues to be a BEV-friendly market, with BEVs owning 70% of Plug-in sales.